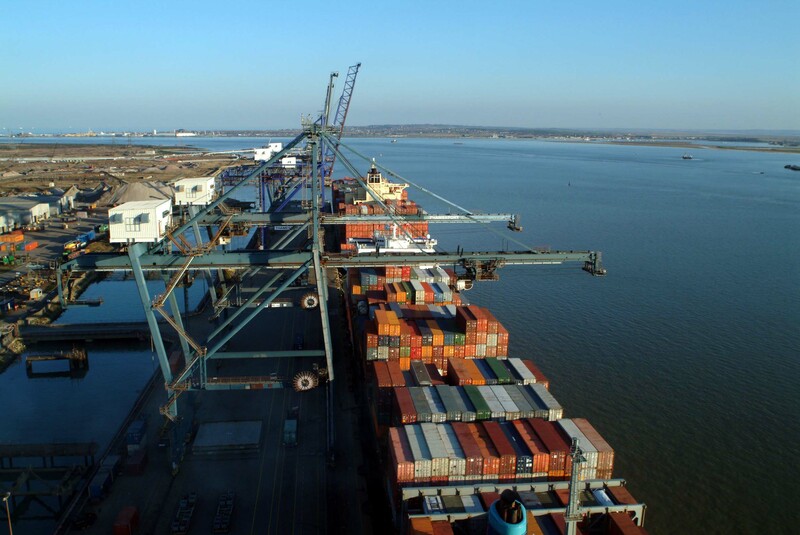 Our choice of ports was mainly driven by the optimum location in the area or country, the speed of truck handling on terminal, road/rail/barge connections and the possibility to grow. North Sea Port is the 60 kilometres long cross-border port area stretching from Vlissingen in the Netherlands to Ghent in Belgium. On the left bank Kluizendock, just next to the ring road, you find ITG. Interface Terminal Gent was founded in 2014 to meet the growing needs of the hinterland industry. It is now 26 ha with plenty of space to grow next to a 400 ha business park in development. 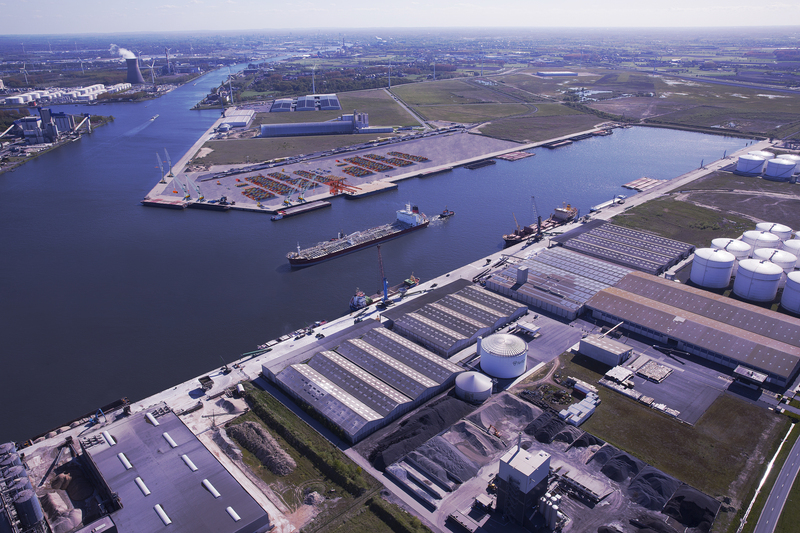 Short sea, inland shipping, rail and road facilities on one 4 modal platform integrated in this one strong hub terminal is unique in northern Europe. The Port of Hull on the north bank of the Humber Estuary is just 20 miles from the North Sea. The port is connected by dual carriageway road links to the M62 and then M18, and M1, to service the whole of the British Isles. It is also connected into the inland waterways system. The terminal is situated at the east side of the docks. It is equipped with 2 state of the art cranes for fast container handling and has plenty of expansion possibilities towards the Saltend Chemicals Park. London Thamesport is owned and operated by Hutchison Ports, a subsidiary of CK Hutchison Holdings Ltd (CK Hutchison), the world’s leading port investor, developer and operator with interests in a total of 52 ports, spanning 26 countries throughout Asia, the Middle East, Africa, Europe, the Americas and Australasia. Hutchison Ports also owns a number of transportation-related service companies.